Giuseppe Mazzamuto: musician, composer and arranger, Giuseppe Mazzamuto is a native of Palermo, Italy. He earned the highest degree with the honourable mention in percussions at Palermo Conservatory “V. Bellini”. At the beginning of his career, he distinguished himself as timpanist and percussionist of the Italian Youth Orchestra where he worked with some of the most renowned conductors and musicians as C. M. Giulini, D. Gatti, G. Sinopoli, E. Inbal and many others. He played in important Italian theatres like Reggio di Torino, La Fenice in Venice, Teatro Comunale in Bologna and Maggio Musicale Fiorentino, winning always auditions for Lyric-Symphonic Foundations. Since 1998, he works as a percussionist at the “Orchestra Sinfonica Siciliana” Foundation. In 2012, he attended a Jazz course at Berklee College of Music with Gary Burton, who acknowledged his talents with a presentation letter. He played the drum in “The Bright Side” soundtrack (2013), composed by Giuseppe Vasapolli and directed by Sarah Wilson Thacker (ASC Student Heritage Award-2013, Best Short Film Hollywood Film Festival-2014, Emmy Award Nomination). His musical experience ranges from classical music to pop and jazz as evidenced by national and international tours as drummer and vibraphonist at Macao International Music Festival (China) and Womad World of Music among others. He collaborated with artists like Sting, Ute Lemper, Sarah Jane Morris, Mike Stern and Luis Bacalov. Since 2016, he works as a percussionist with world-famous choreographers Carolyn Carlson and David Parsons. As composer, he wrote for various ensemble as choir, orchestra, percussions, jazz ensemble, brass and in 2008 he composed and performed as a soloist the vibraphone concert “Mary and Son“, a commission by “Orchestra Sinfonica Siciliana” Foundation for their 50th Anniversary. The concert was reviewed positively on magazines such as “Drums and Percussion”. After this first success, he composed the music with Filippo Cottone for the musical “Father Joe” (Teatro Brancaccio, Rome, 2008) and in 2011 he wrote the percussion music for “Dal Fuoco al Fuoco” (Selinunte Greek Theater) with a choreography by Riccardo Di Cosmo, lead dancer of Rome Opera House. In 2016 he composed the soundtrack for the documentary “La Camera delle Meraviglie”. Among his latest project, the music for Angelo Di Liberto’s play “Il bambino Giovanni Falcone” (Palermo Politeama Theater, 2018) and a commission for World Saxophone Zagreb 2018. 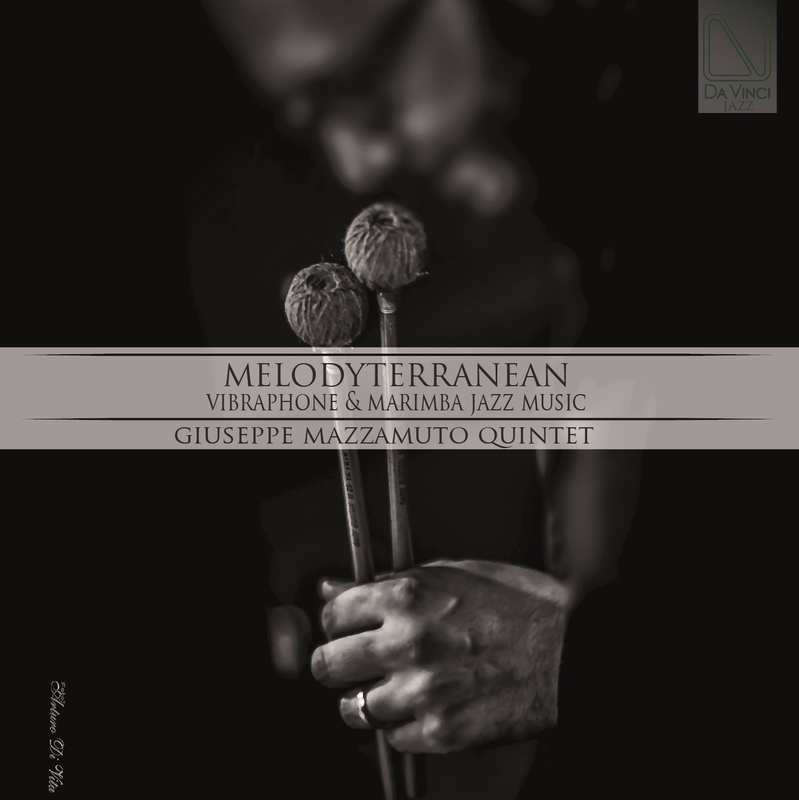 Mazzamuto, Giuseppe (Vibraphonist), Musician, composer and arranger, Giuseppe Mazzamuto is a native of Palermo, Italy. He earned the highest degree with the honourable mention in percussions at Palermo Conservatory “V. Bellini”. At the beginning of his career, he distinguished himself as timpanist and percussionist of the Italian Youth Orchestra where he worked with some of the most renowned conductors and musicians as C. M. Giulini, D. Gatti, G. Sinopoli, E. Inbal and many others. He played in important Italian theatres like Reggio di Torino, La Fenice in Venice, Teatro Comunale in Bologna and Maggio Musicale Fiorentino, winning always auditions for Lyric-Symphonic Foundations. Since 1998, he works as a percussionist at the “Orchestra Sinfonica Siciliana” Foundation. In 2012, he attended a Jazz course at Berklee College of Music with Gary Burton, who acknowledged his talents with a presentation letter. He played the drum in “The Bright Side” soundtrack (2013), composed by Giuseppe Vasapolli and directed by Sarah Wilson Thacker (ASC Student Heritage Award-2013, Best Short Film Hollywood Film Festival-2014, Emmy Award Nomination). His musical experience ranges from classical music to pop and jazz as evidenced by national and international tours as drummer and vibraphonist at Macao International Music Festival (China) and Womad World of Music among others. He collaborated with artists like Sting, Ute Lemper, Sarah Jane Morris, Mike Stern and Luis Bacalov. Since 2016, he works as a percussionist with world-famous choreographers Carolyn Carlson and David Parsons. As composer, he wrote for various ensemble as choir, orchestra, percussions, jazz ensemble, brass and in 2008 he composed and performed as a soloist the vibraphone concert “Mary and Son“, a commission by “Orchestra Sinfonica Siciliana” Foundation for their 50th Anniversary. The concert was reviewed positively on magazines such as “Drums and Percussion”. After this first success, he composed the music with Filippo Cottone for the musical “Father Joe” (Teatro Brancaccio, Rome, 2008) and in 2011 he wrote the percussion music for “Dal Fuoco al Fuoco” (Selinunte Greek Theater) with a choreography by Riccardo Di Cosmo, lead dancer of Rome Opera House. In 2016 he composed the soundtrack for the documentary “La Camera delle Meraviglie”. Among his latest project, the music for Angelo Di Liberto’s play “Il bambino Giovanni Falcone” (Palermo Politeama Theater, 2018) and a commission for World Saxophone Zagreb 2018.